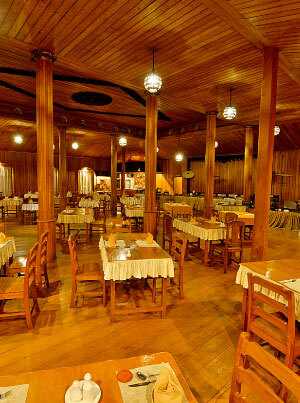 Restaurant serves traditional Burmese, Chinese and also European dishes. Dining room can be used for maximum 100 Guests. Special entertainment (Traditional Dance or Music) will be performed during dining (Charges Apply). At hotel we know how important food and drink is to you, our guests. We ensure that we are serving award winning food from a range of local and national suppliers . Our highly skilled brigade of chefs create the highest quality dishes with passion and flair. Looking for something a little more relaxing? 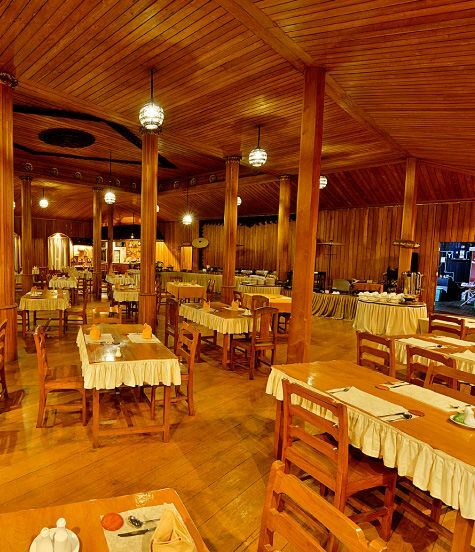 We offer contemporary Western style dining in our hotel. The quality and passion from our teams is still evident as they put a contemporary twist on many classic dishes. If you would like a little bit of extravagance, let us create a menu just for you. We can create the most memorable private dining experience tailored to the requirements of you and your guests, contact the hotel of your choice to discuss. Special requirements - If you have any dietary requirements or food allergies, please let us know before your visit and we will do our utmost to meet your needs.